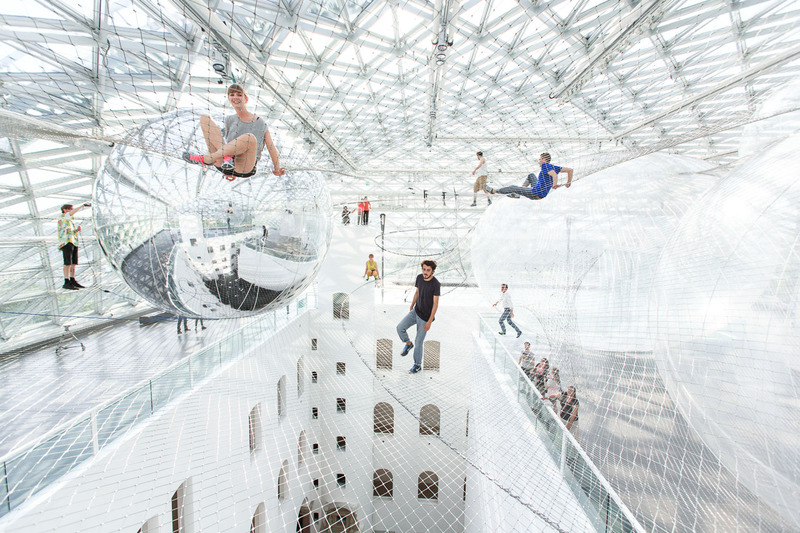 Thomas Saraceno, a trained architect, borned in Argentina in 1973, living today in Germany, is endlessly fascinated by cities and structures — particularly ones that exist above ground and float in the air. 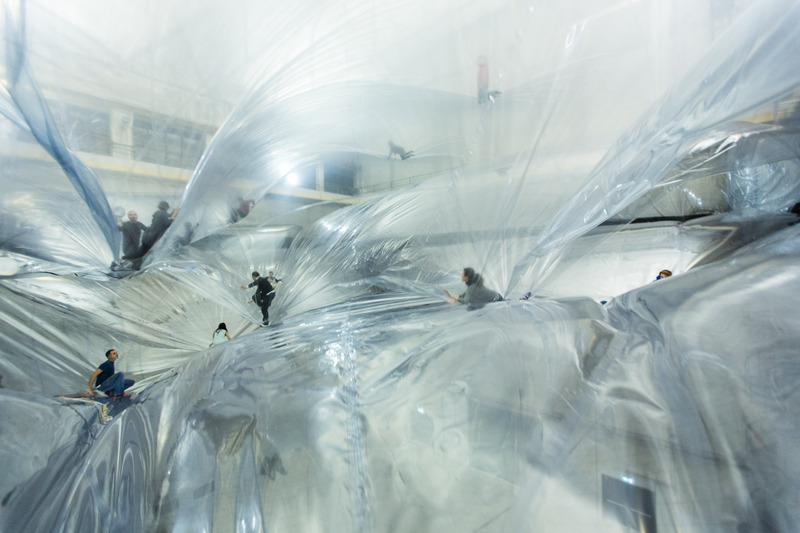 Over the years, he’s translated the networks and geometries of social, political and natural environments into new habitable spaces and poetic experiences, such as the walkable Cloud City at The Metropolitan Museum of Art in New York. In this documentary, we step into the creator’s fantastical “lighter-than-air” world of spider web sculptures and research into futuristic airborne cities.